Hyped Marketing is unlike any other traditional agency. Established from the wealth of knowledge and experience of its co-founders – who now manage design, client services and delivery – Hyped implements packages that showcase effective marketing solutions for SMEs. No confusing terminology, no hassle; just tangible results. Your business. Only louder. Designed to ensure your business stands out from the crowd, our proven packages deliver rewarding marketing activities that help grow your business and maximise success. For us, the magic really is in the mix; from using the best combination of tactics within our packages to using the diversity of expertise within our team. 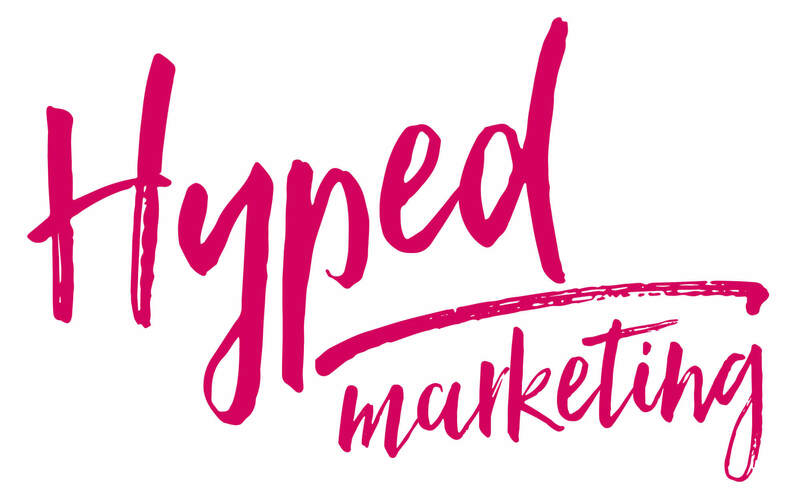 The Hyped Marketing team is led by experienced directors and managers who #GetHyped about creating the right awareness for businesses in the market. Whether you’re starting up or a more established player, we offer a number of marketing packages and tactics all under one roof – making it easy for you to create a professional and reputable brand in the market. Check out our 5 star rating!